Millions Trust Ancestry.com With Their Genetic Code: What Could Go Wrong? Millions of semi-conscious consumers, most of whom were probably outraged and appalled by recent privacy scandal outbreaks involving companies like Facebook and Equifax, have been casually shipping away the most precious keys to their genetic code and helping ancestry.com compile the worlds largest DNA database. 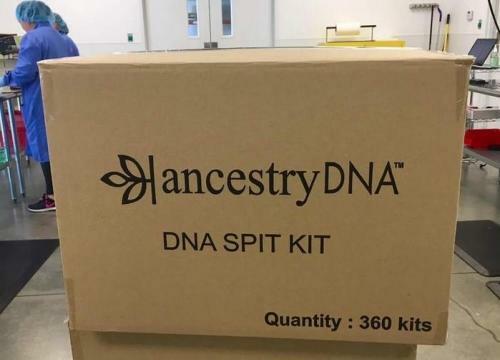 More than 5 million people have already "spit into tubes" and mailed it into ancestry.com's database, according a recent report by the Tampa Bay Times. These 5 million people were the basis of a brand new investigative report published by the Tampa Bay Times, which detailed how ancestry.com, marketing itself as a family friendly and wholesome way to discover ones ethnicity, is actually possibly setting itself up for the largest and most complex security breach of all time. That’s because ancestry.com is compiling a database, not just of personal information like your Social Security number or date of birth, but also of your DNA. 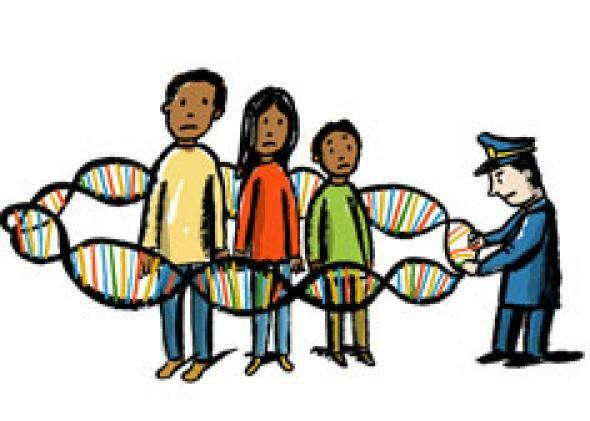 As the report notes, your DNA is arguably the most complex and sensitive form of identification that you can have as a human being. If Cambridge Analytica would pay top dollar to see what TV shows and books you frequent from your Facebook account, we’re guessing that ancestry.com's database could be targeted for top dollar and potentially used nefariously, if sold. The company assures that the data is being held securely because when it ships to have your DNA processed by a third-party, they use barcodes instead of names. Then, not unlike the NOC list from the first Mission:Impossible movie, it matches the barcodes back up with the names once the genetic testing results are provided back to the company. From there, it delivers the results to the customer. But those results aren't just the customers; they also contain data on the customer's family. Many consumers, he said, have a limited understanding of how DNA is such a unique personal identifier, even more than a fingerprint or social security number. DNA determines the color of a person’s hair and eyes, their skin color and propensity to inherited diseases - information that employers or insurers might want to obtain. And when someone takes a DNA test, the results not only provide information about that individual, but close relatives as well, said Marcy Darnovsky, director of the Center for Genetics and Society, a biotech watchdog group based in Berkeley, Calif. "You are not just taking the test for you. You are taking it for the whole family," she said. "It may be used to identify you, and may negatively impact your ability to obtain certain types of insurance coverage, or used by law enforcement agencies to identify you if they have additional DNA data to compare to your Data," the company notes its informed consent clause, which testing companies use to shield themselves from future liability. But you have to hand it to the marketing team at ancestry.com - they've done a tremendous job. 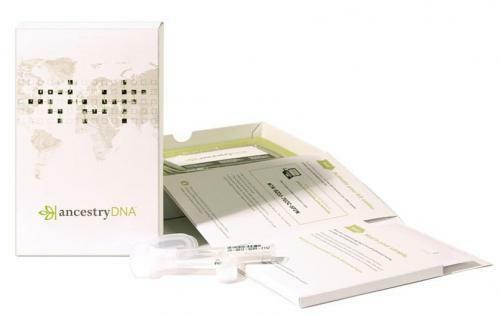 As the article notes, it has basically convinced consumers to entertain its DNA testing services as a fun and safe way to learn about your ethnic history. Surely, you have met someone or are related to somebody who has used such a service and willingly share the results with you, excited to learn about their potential background. However the other side to the story needs to be looked at very closely. Not only should it be alarming that ancestry.com is creating a database of people's most sensitive genetic information, but the company’s history of security breaches should leave investors cautious about who and why they willingly provide their DNA to. All the while outrage about privacy has been the mainstream media's focus for the better part of the last couple of months. However, ancestry.com has slipped slipped through the cracks and could arguably be setting itself up to set a new standard - not only for willing invasion of privacy, but the potential for a serious identity breach on a scale of severity we have yet to see.